Gold is at the support, reverse the position to short if the support(Rs 23119) breaks at the lower side. 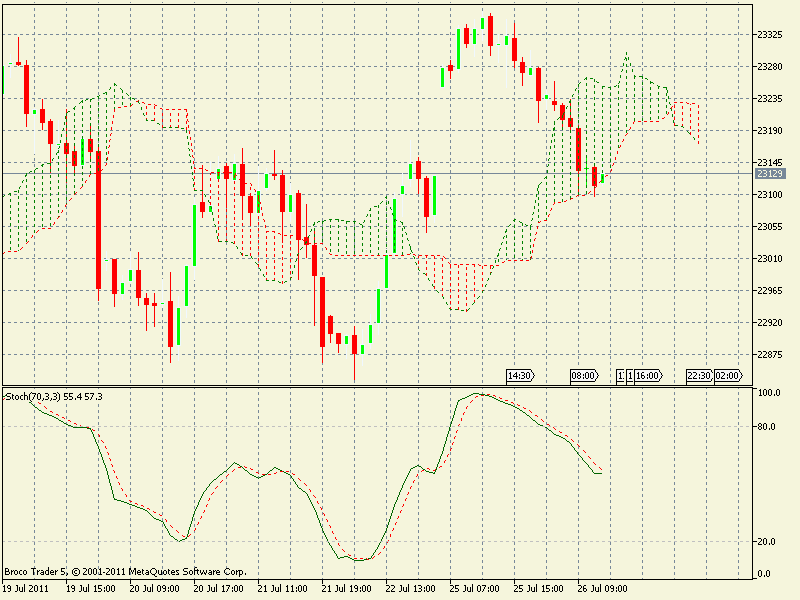 Stochastic has already moved below 80 and in declining mode. MCX Copper is in buy mode with the support coming around Rs 431. MCX Natural Gas is in sell mode with the resistance around Rs 196. 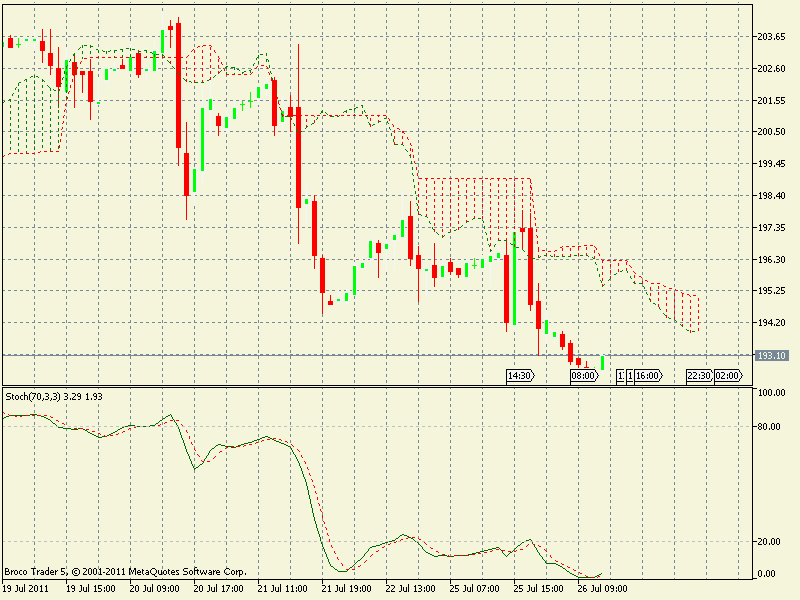 The Stochastic is way below 20 and in oversold zone. 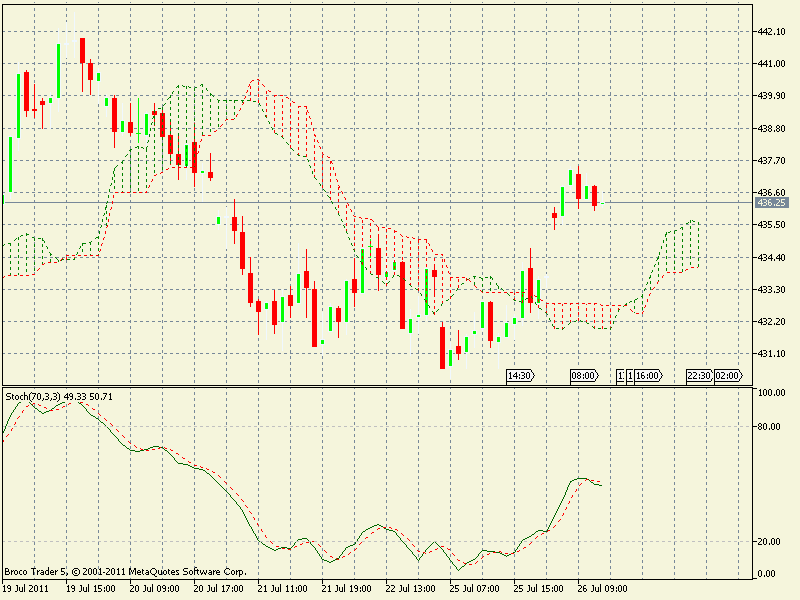 MCX Gold is now in sell mode with the resistance at Rs 23264.